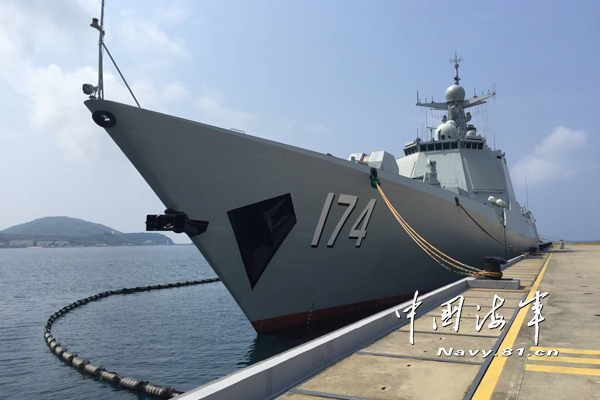 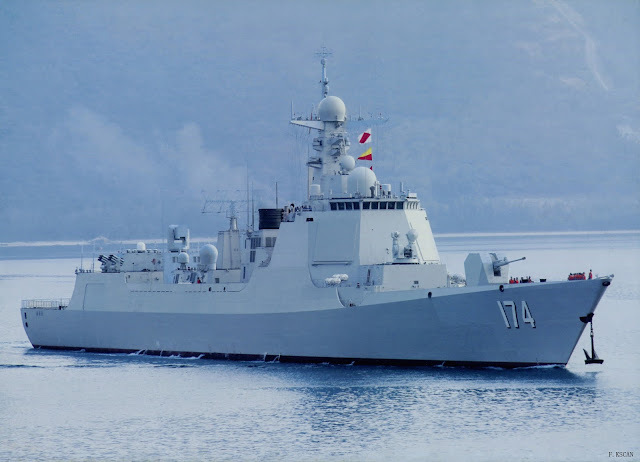 * First deployment of DDG174 Hefei, the latest member of Type 052D, commissioned in Dec 2015. 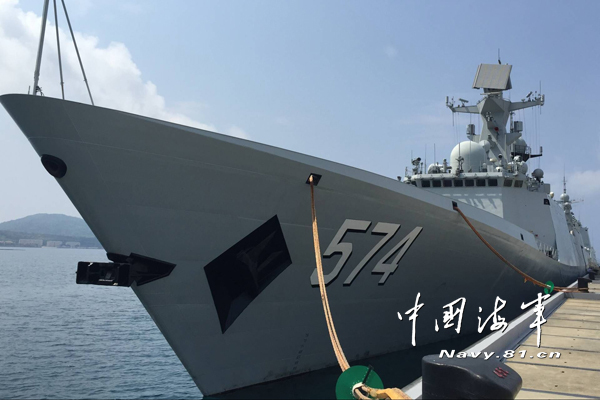 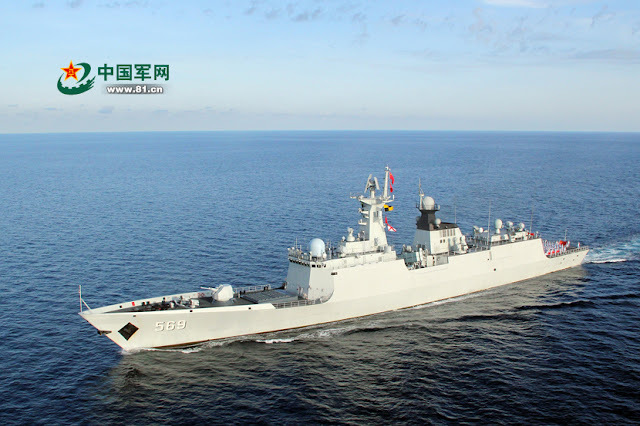 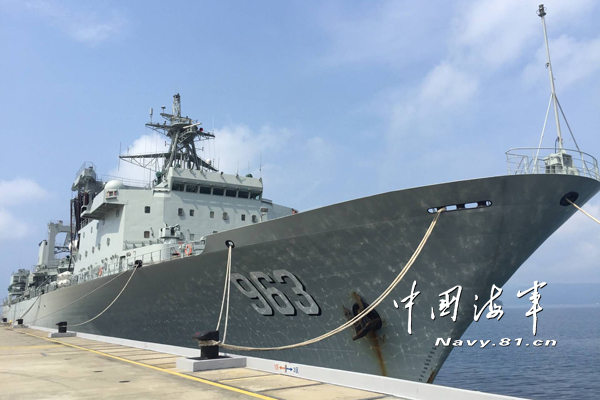 BEIJING, May 4 (Xinhua) -- Three naval ships of China's Nanhai Fleet left a naval port in Sanya, Hainan Province, on Wednesday, kicking off an annual combat drill in the South China Sea and neighboring waters. 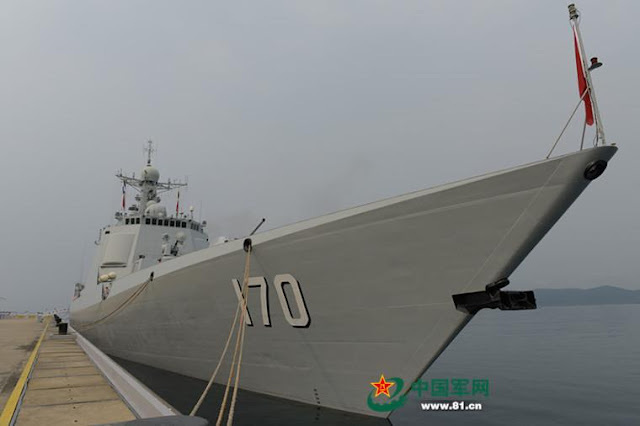 The drill aims to enhance combat readiness and practise coordination between ships and aircraft, and other forces, the navy said.